Our objective is to provide our costumers with safe, fast and efficient service at all times. Focusing on each costumers‘ need and expectations. In order to meet these objectives we operate modern, well maintained equipment and ensure that our staff has the highest level of training and experience. 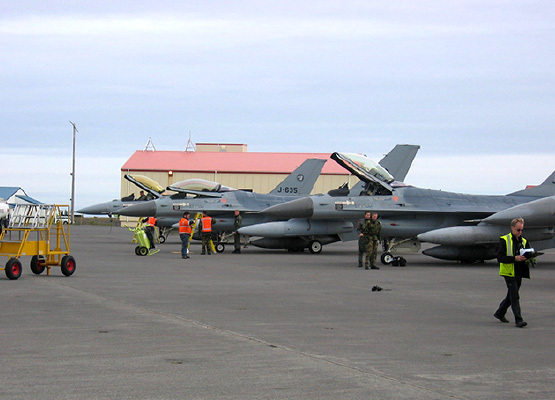 In past the Icelandic Defence department of the Ministry for foreign affairs has chosen Airport Associates to provide ground handling services during united military exercises.